sale on fiskars tools! till 10 feb! 60% - 40% off some Fiskars tools! Get in quick! You have till 10 Feb! There's that crazy lady - Product spotting - SALE!!! "There's that crazy lady taking photos again!" Hurry sale finishes.... 19/08 (aug)/2012!!!! Product Spotting - oooh ahhhh! Here in New Zealand we are actually having a great selection of Fiskars tools in the country.... thanks to Bruce.... Our Fiskars Rep. In the Craft section.....Selection of Lever punches, hand held punches, squeeze punches, boarder punches, and down the bottom the Everywhere punches. 12" cutting mats, shape templates, Tool taxi, bypass trimmer (Hmmm tempting), see down the bottom the finger tip craft knife and the soft touch scissors. (both fabulous products) and the very bottom the Shape cutter. Trimmers.....spare blades, craft knives with their spare blades. And really for the office some great Gullotines and heavy duty rotary trimmers at the tip the heavy duty bypas trimmers. Great for any office. Hmmm maybe I should convince Church to invest in one.... LOL (I work there voluntary). I will see if I can find more shops that hold our tools around town.... the hunt continues! 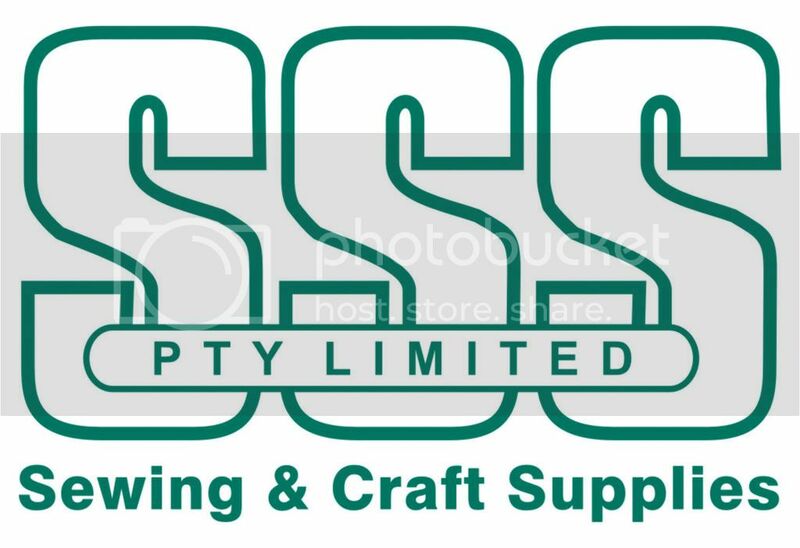 .....have you looked under the Warehouse Stationary Logo lately......go take a peek under this Logo over on the righthand sidebar of this Blog....to see all the latest Fiskars Tools Ranging in these NZ Stores now........might even find a bargain or two!! * Superior quality scissors cut materials from light to heavy duty & provide ultimate cutting performance. * Specially engineered handles provide comfortable, fatigue-free cutting through multiple layers of material. * Excellent for cutting film, paper, poster board, fabric, cardboard & more. * Features bent handles for easier cutting on flat surfaces & made from hardened stainless steel to provide a sharp, long lasting durable cutting edge. During 2011 I'll try and keep you informed on here when there are specials around the internet in both Australia and New Zealand.......I'll be on the look out for Fiskars Tools wherever we can spot them....and if you spot some Fiskars specials when you are out and about....let us know...and we'll let our readers know......after all....we all love a bargain right?? The fabulous FISKARS "EVERYWHERE PUNCH"....they have it going for $29.00....ooh what a bargain! !